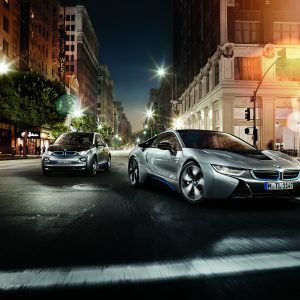 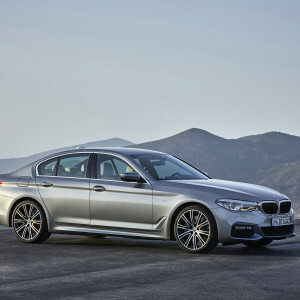 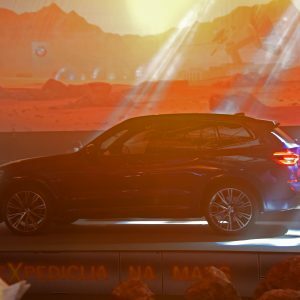 Share This: Delta Motors presents a new level of experience for its customers in cooperation with BMW AG. 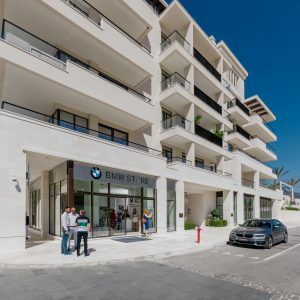 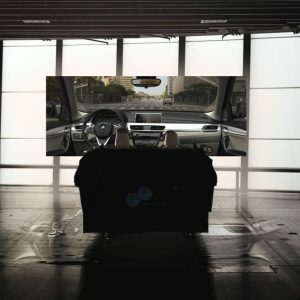 Share This: On the most luxurious location on the Montenegrin coast, within the complex “Regent Pool Club Residence” in Porto Montenegro, a special BMW salon was opened, called “BMW Store”. 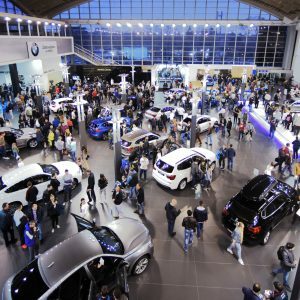 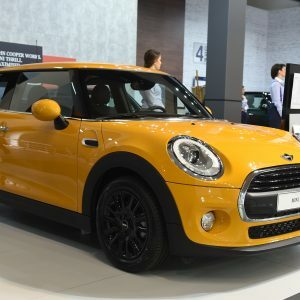 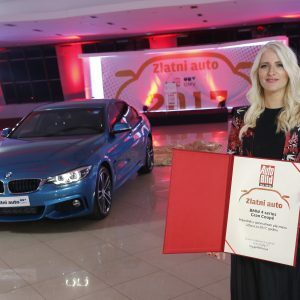 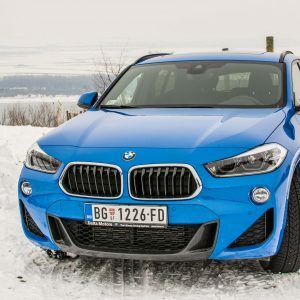 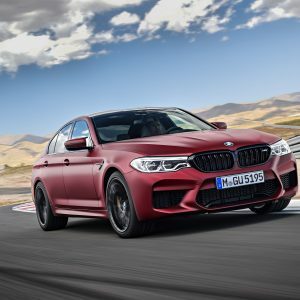 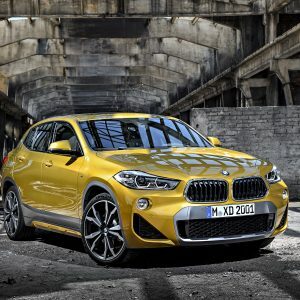 Share This: At the 53rd International Motor Show in Belgrade, Serbia BMW represented 30 vehicles, a full range of BMW Group and MINI vehicles.